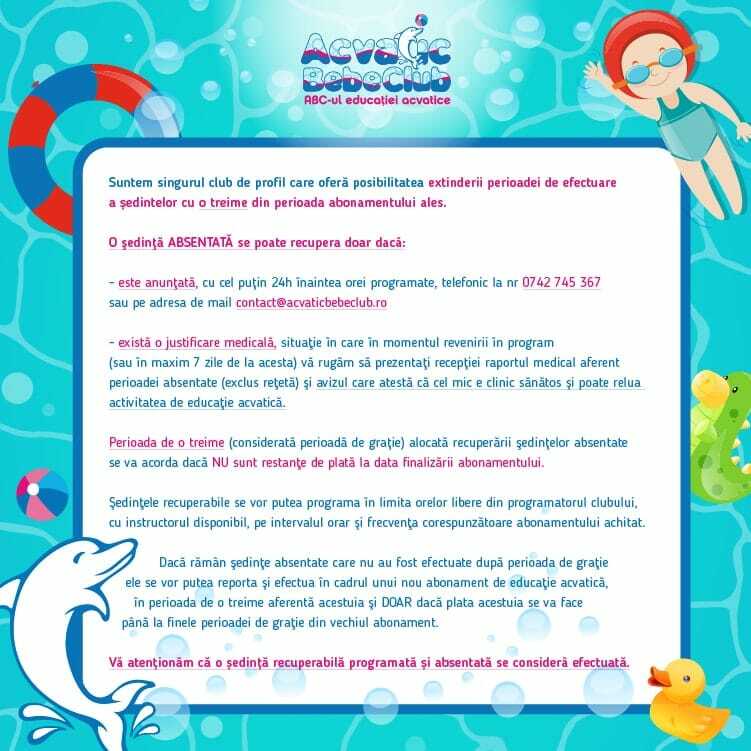 We are the only club of its kind in Bucharest where water treatment and disinfection is achieved through a mixt installation based on UV and ozone, with a direct effect on the water and air quality around the pool to get a fresh aroma, total free of chlorine smell. Through the ventilation and dehumidification system that we chose, we made sure that we always maintain an ideal microclimate for developing aquatic education programs. Our instructors, through their professional training, but also by their personal qualities, are able to achieve in each lesson a fun learning environment. By responding to a survey made on 350 people. The virtual tour is available only on desktop. 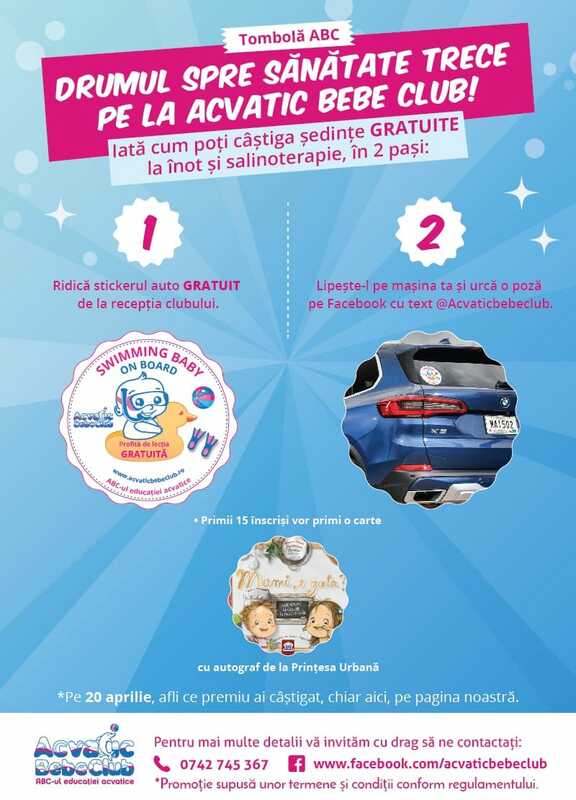 Discover Acvatic Bebe Club world on Youtube! Learning the first swimming procedure until the age of 4 years. If not, we offer you FREE COURSES until the assimilation of these. We only chose programs with individual sessions (instructor-child), with a maximum of 5 children per session, because this way the instructor will get to know very well the personality and pace of development of each child, and interact with him/her in the direction of positive stimulation and development, and the environment where the swimming session is running can be controlled in a more efficient manner. 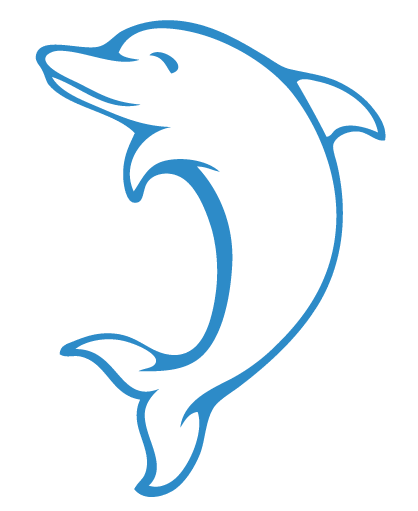 Discover the awesome world of aquatic education and find out about our promotions.